The wide semi-circle of Whitesands Bay lies north west of St David's, at the extremity of Pembrokeshire. The area is popular for its wide, sandy beach - not to mention the glorious scenery and an abundance of historic sites along the coast. 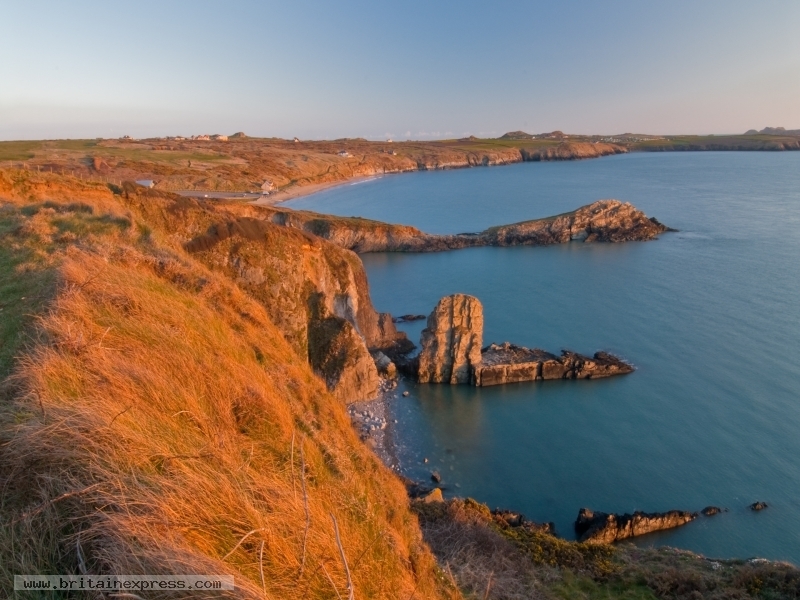 This photo was taken from the path leading to St David's Head, looking back south across the Bay. This all ground floor apartment is in a charming property near the centre of St Davids and sleeps two people in one bedroom. 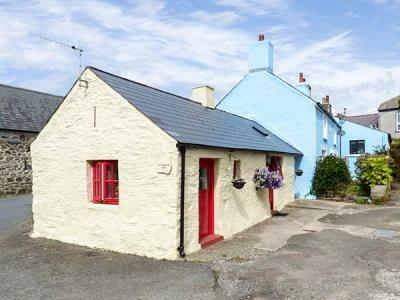 This semi-detached cottage is set in the village of Trefin, eight miles from St Davids, with accommodation for two people in one bedroom.